Earlier this month we gave you the rundown on the rapidly growing Town of Richmond Hill and explained why Pemberton Group‘s master-planned SkyCity community is such a great fit for this booming area. 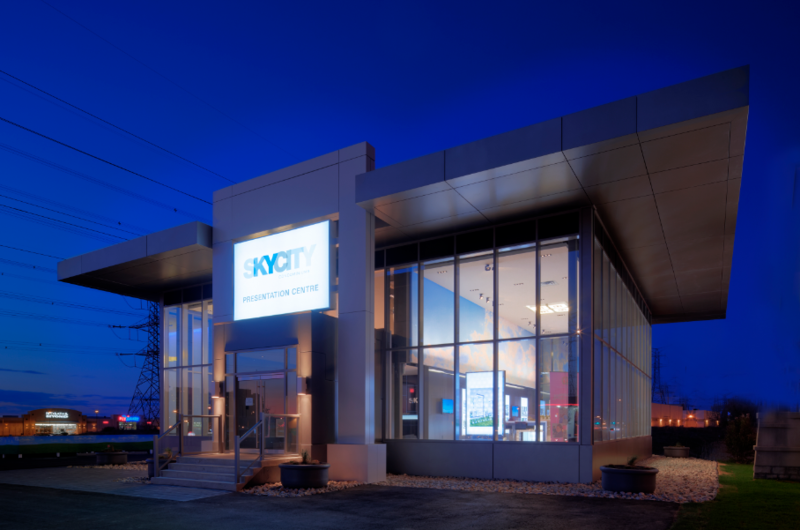 Now that you’re aware of this enticing location just north of Yonge and Highway 7, it’s time to focus more attentively on why SkyCity is so attractive to future and current Richmond Hill residents alike. To understand the appeal, the first step is to see the immaculate SkyCity presentation centre. Now you know what to look for when you’re paying the presentation centre a visit. 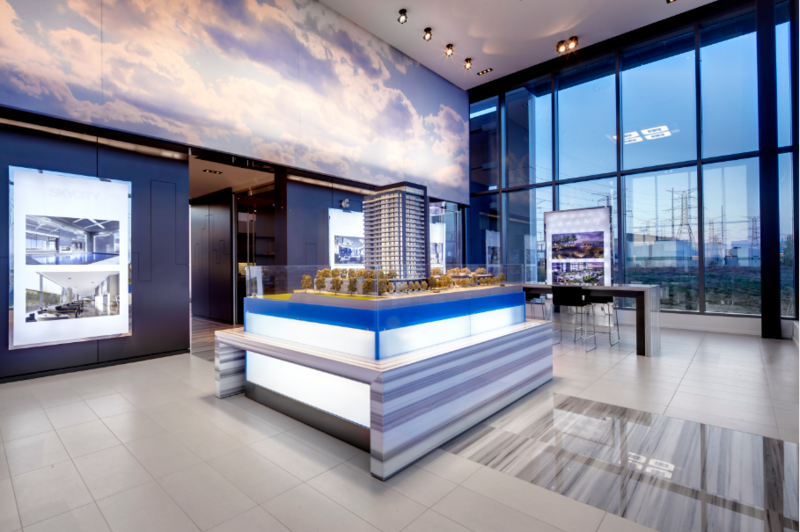 The SkyCity sales centre is the definition of slick and an ideal place to show off what the community has to offer. 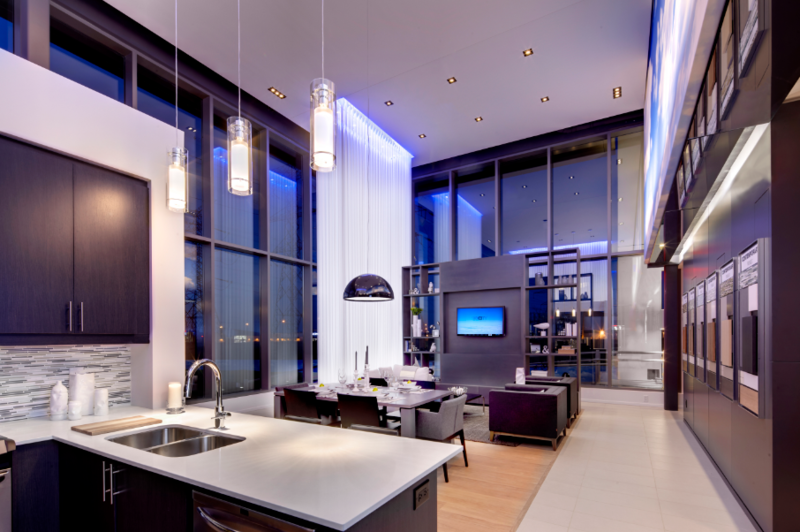 The model kitchen showcases SkyCity’s quality designer-selected standard finishes. The scale model is magnificently displayed in the presentation centre. 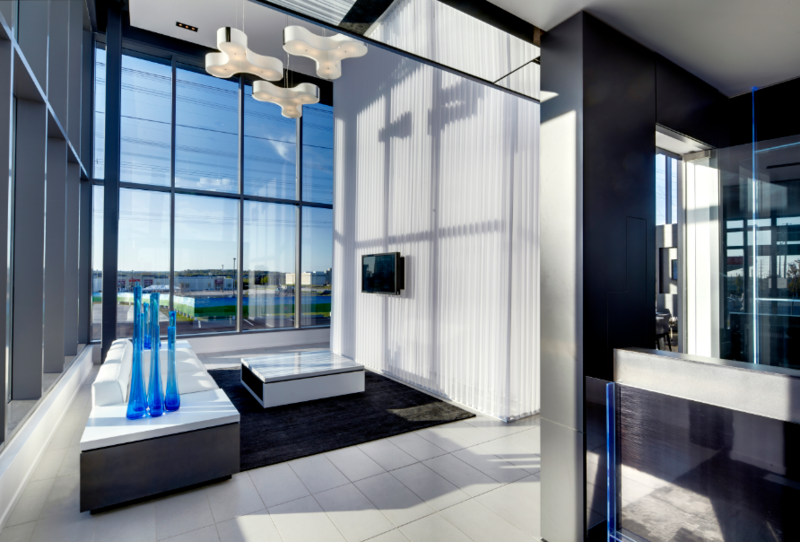 Suites at SkyCity range in size from 640 to 1035 square feet. 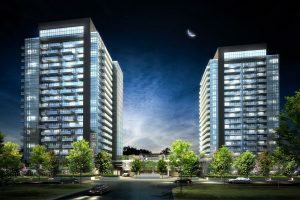 For more info call the presentation centre at 905 709 5700 or email info@pembertongroup.com. Visit the website by clicking here.